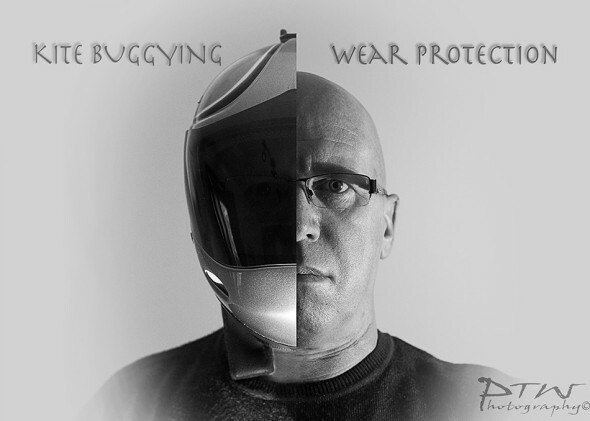 Any helmet is better than nothing at all, don’t be a fool and try bugging without some form of head protection, its just not worth it. 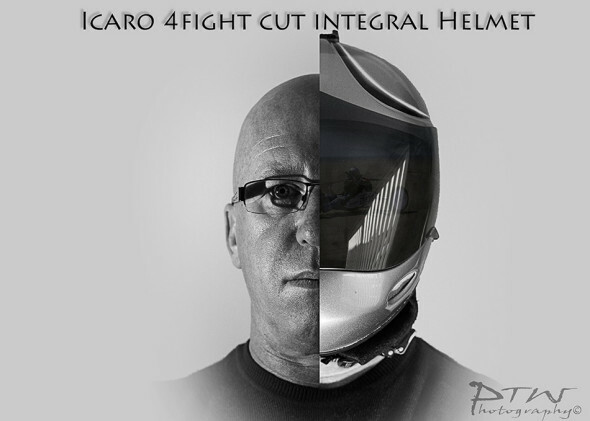 Generally you get what you pay for as with most things, I choose these days to wear Icaro Helmets, super lightweight used by Wingsuit and Paraglider Pilots. This entry was posted on Wednesday, December 18th, 2013 at 4:56 pm. 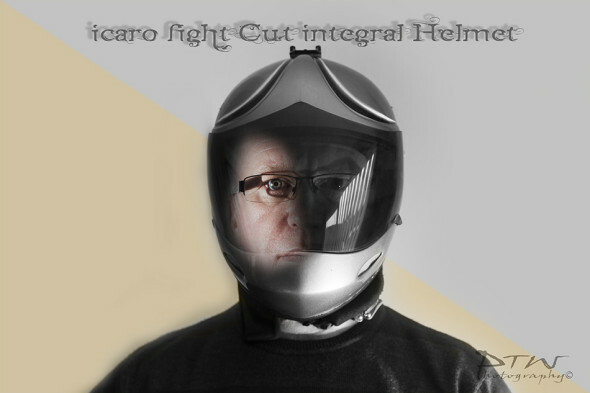 It is filed under Helmet, Miscellaneous and tagged with Helmet, Icara, Safety. You can follow any responses to this entry through the RSS 2.0 feed.